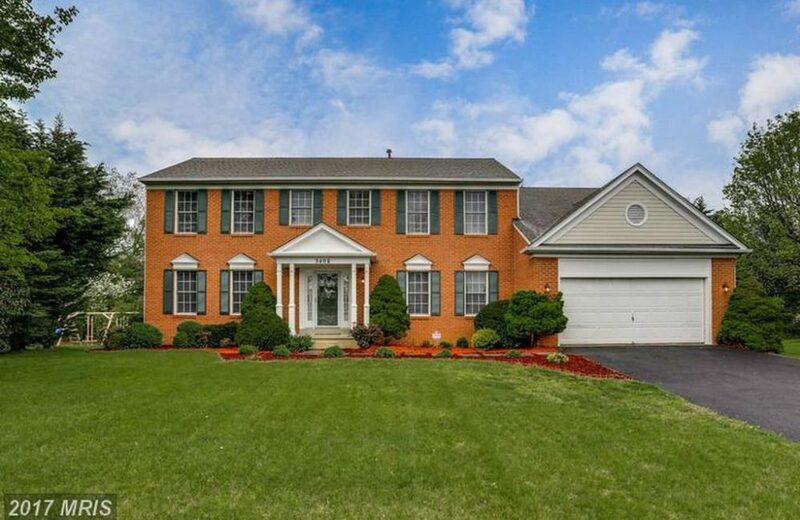 This home has so much to offer a family! 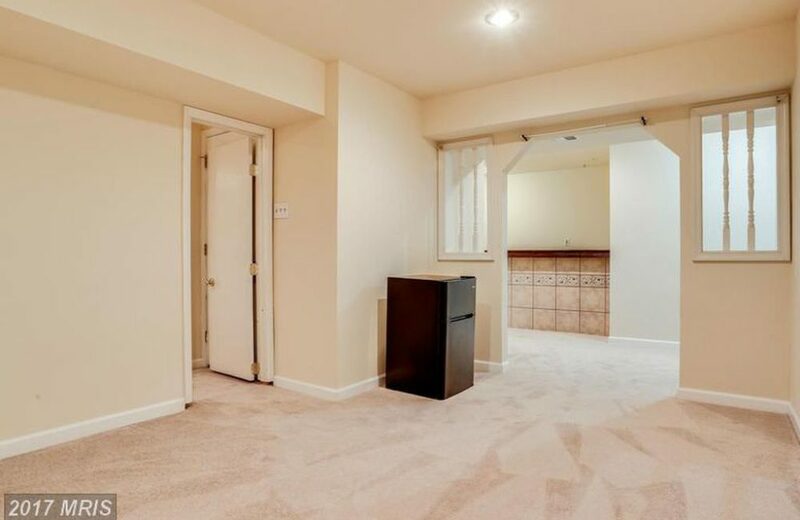 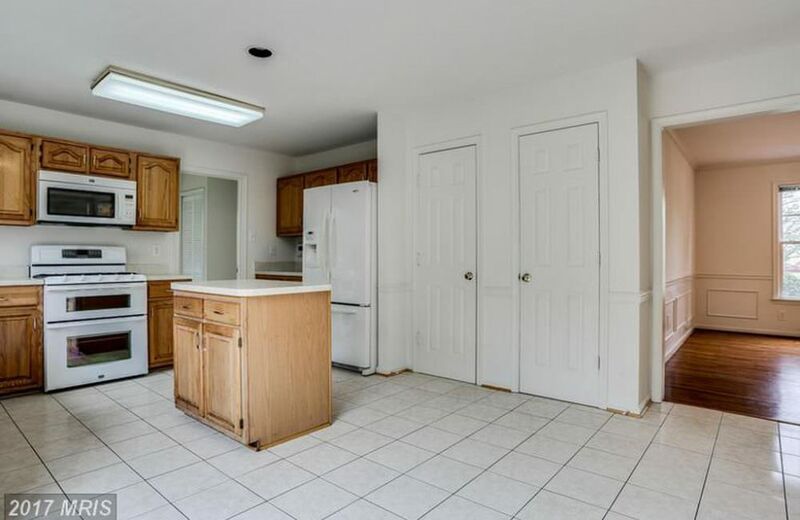 Its location is on a quiet cul-de-sac with mature trees! 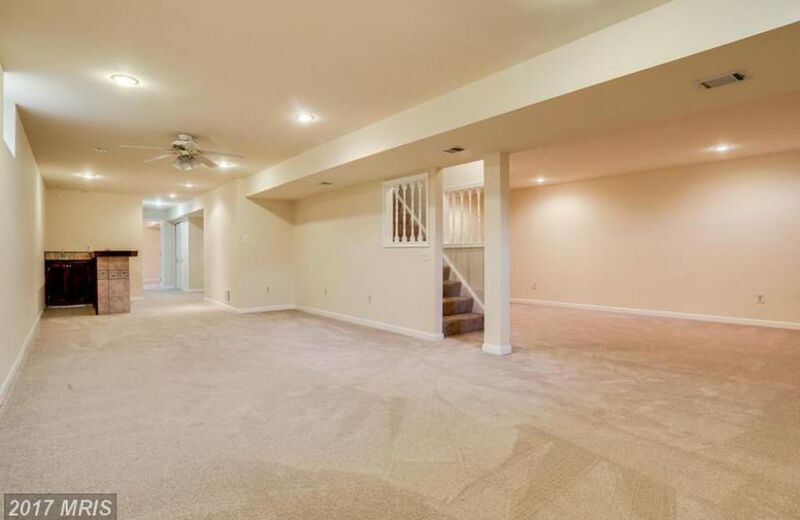 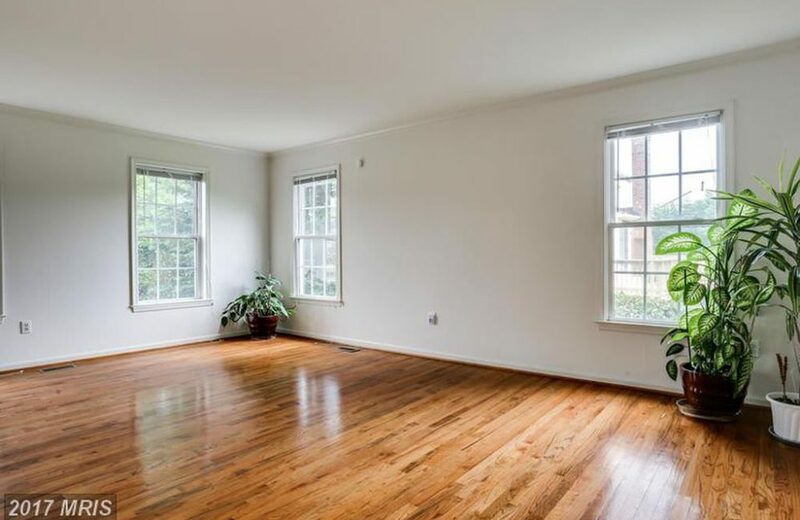 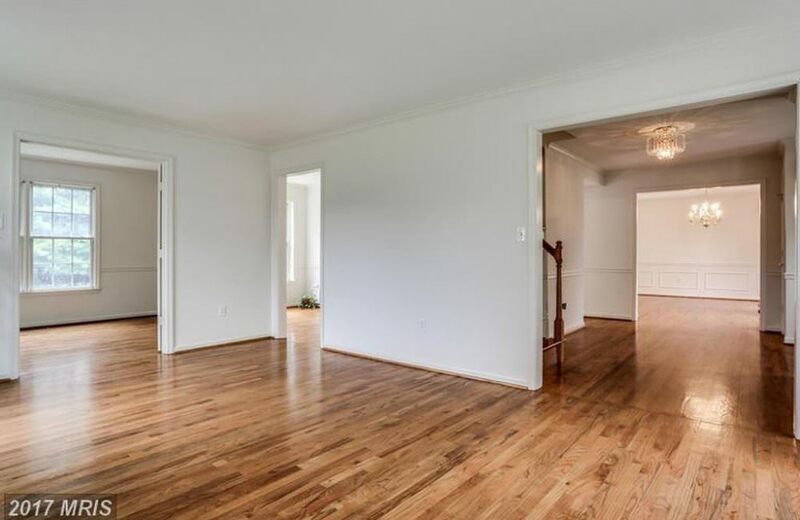 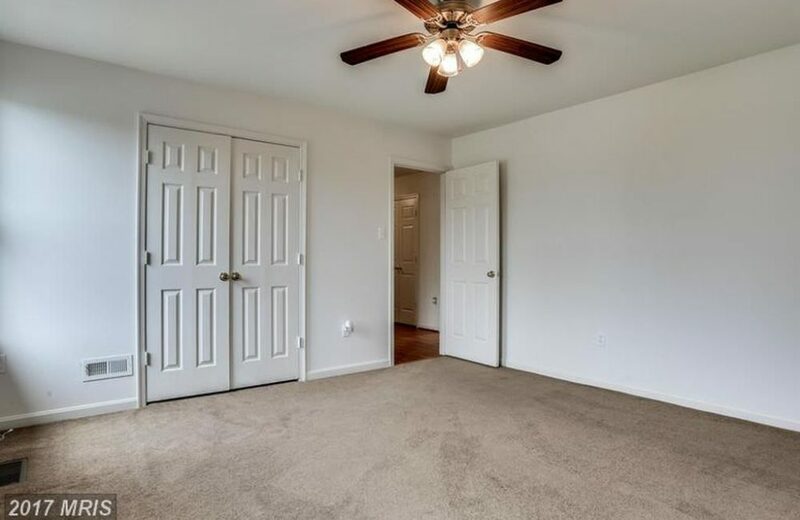 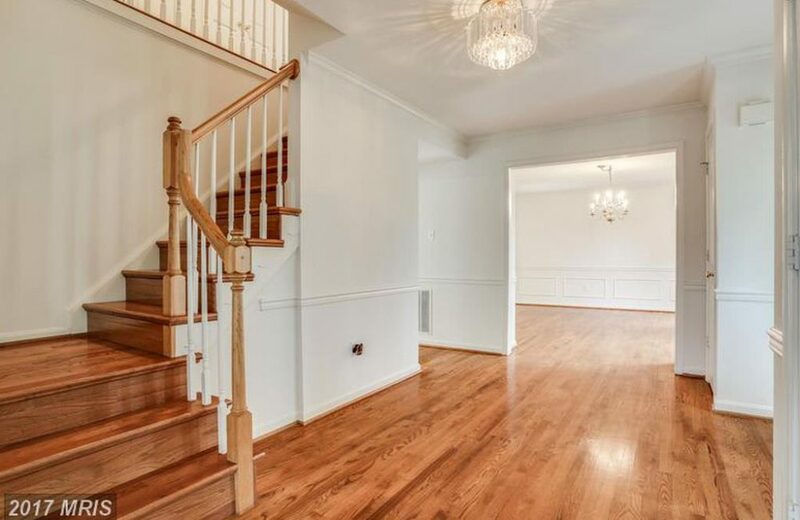 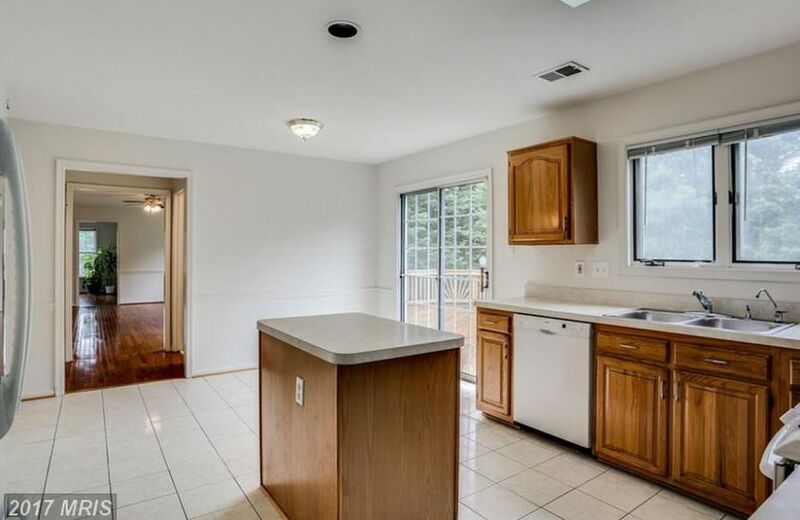 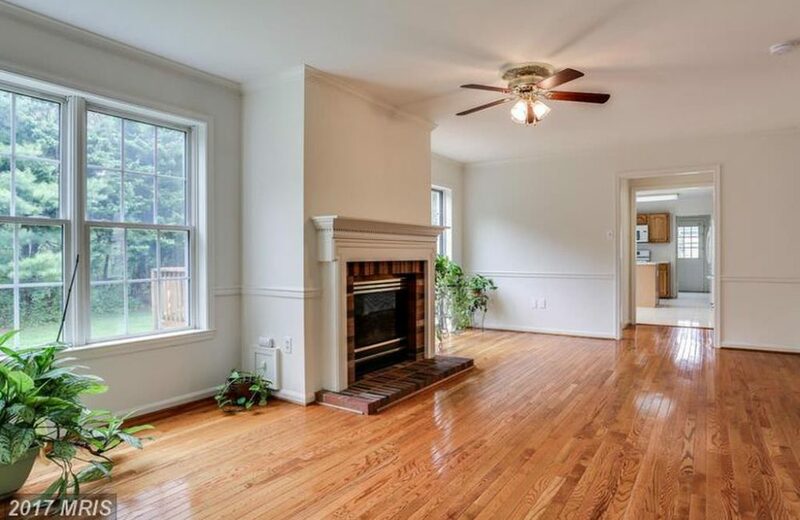 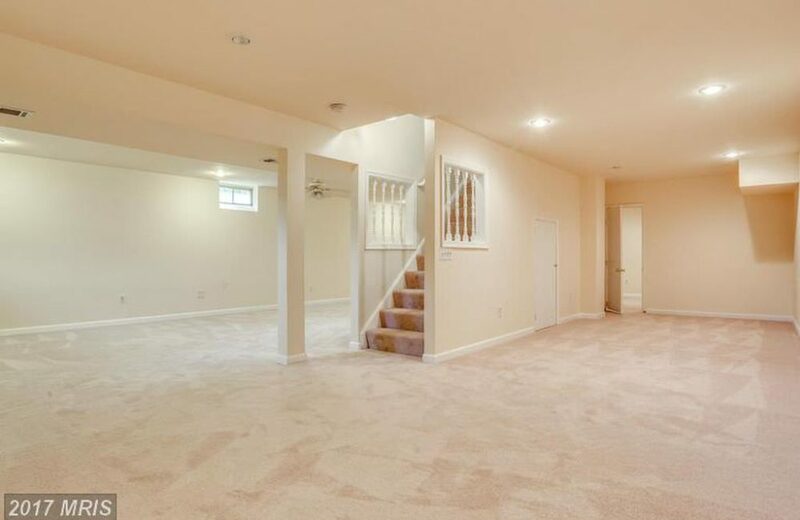 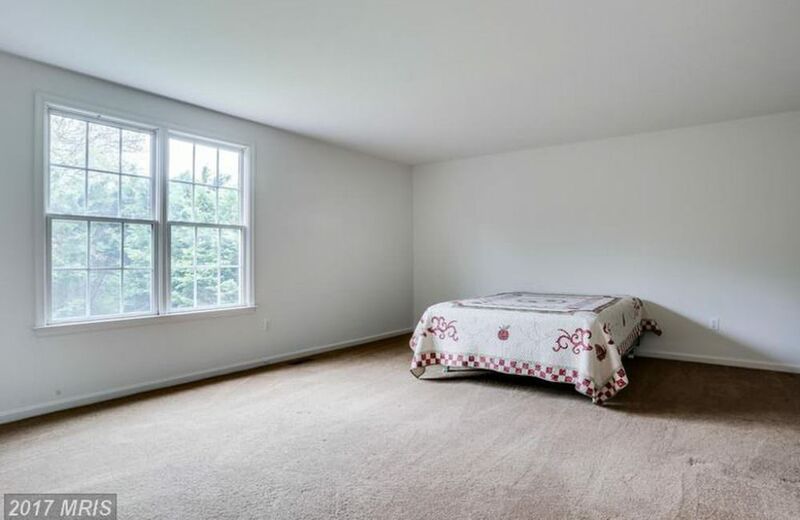 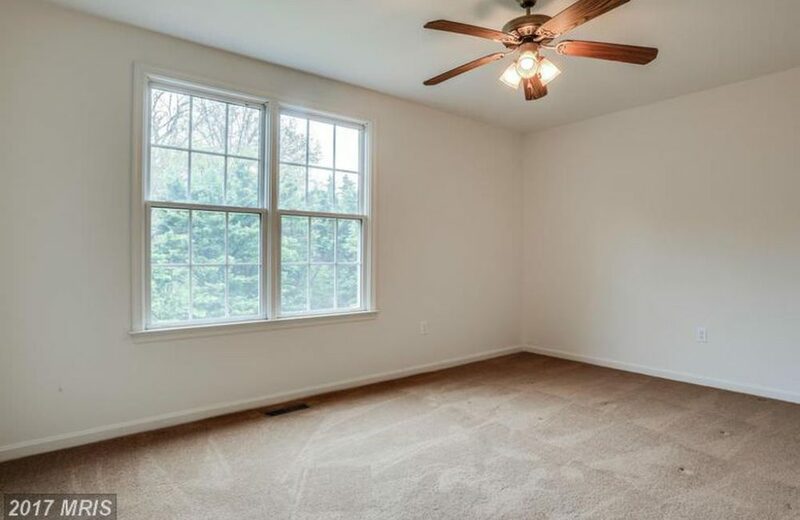 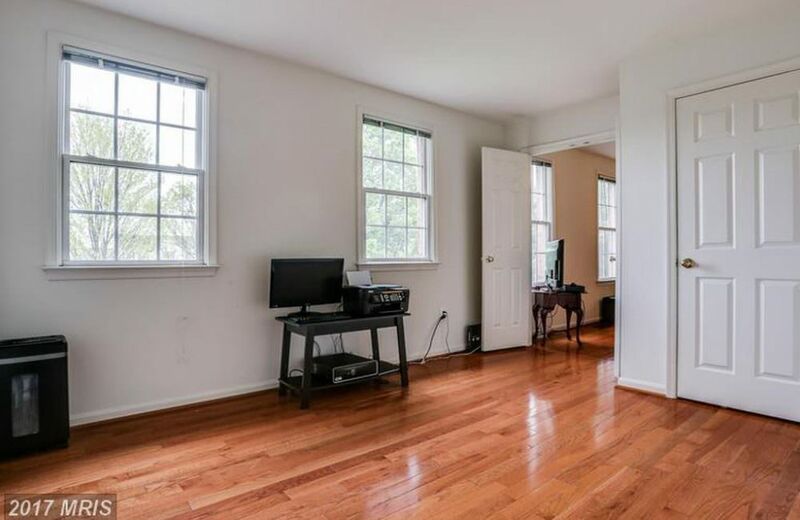 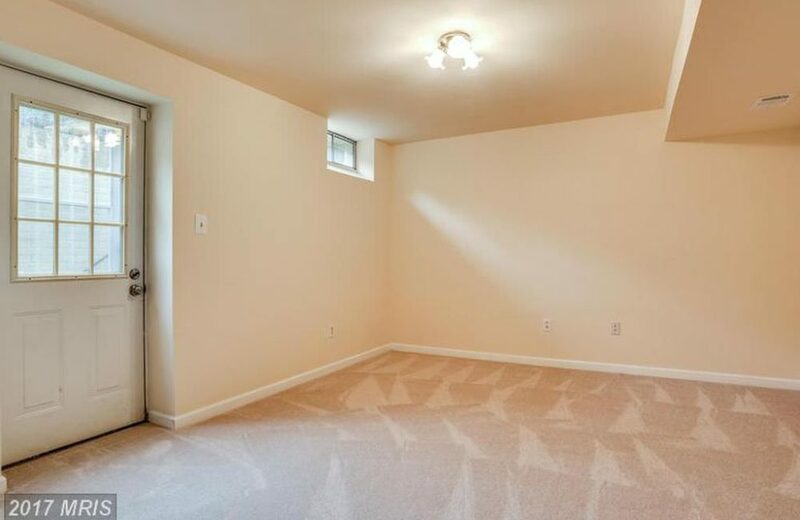 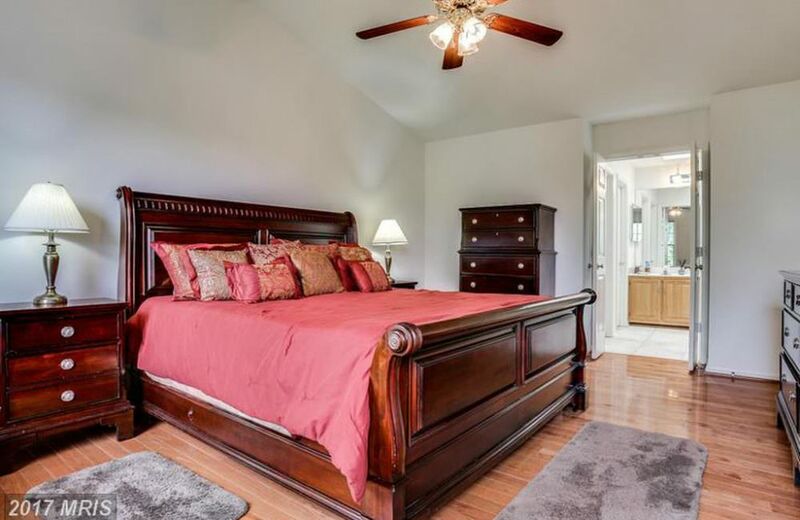 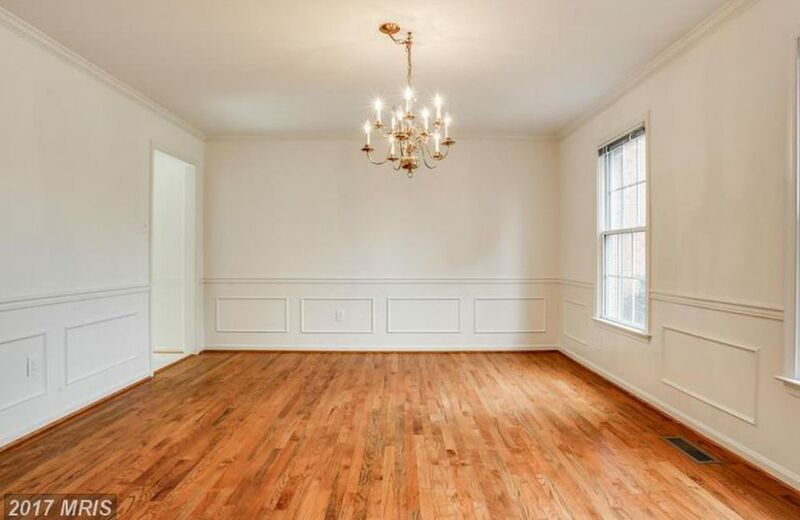 The first floor boasts beautiful hardwoods floors throughout a very spacious living, dining and family room. 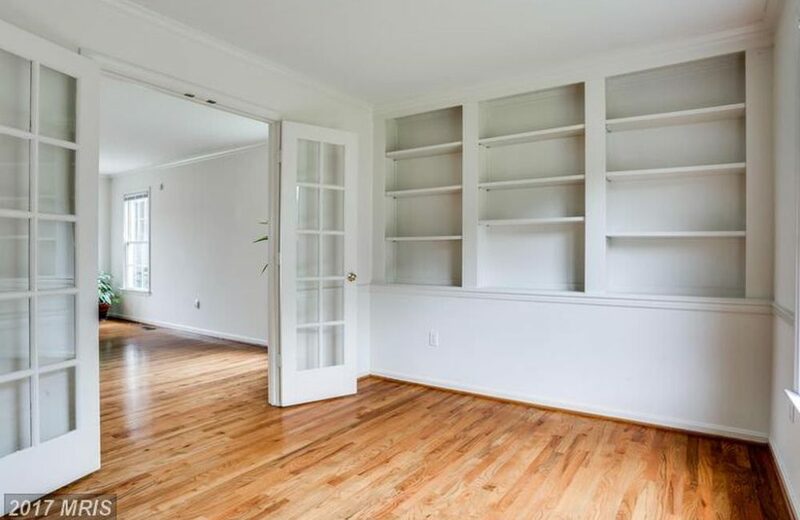 Extra library/office area with built in shelving and double french doors. 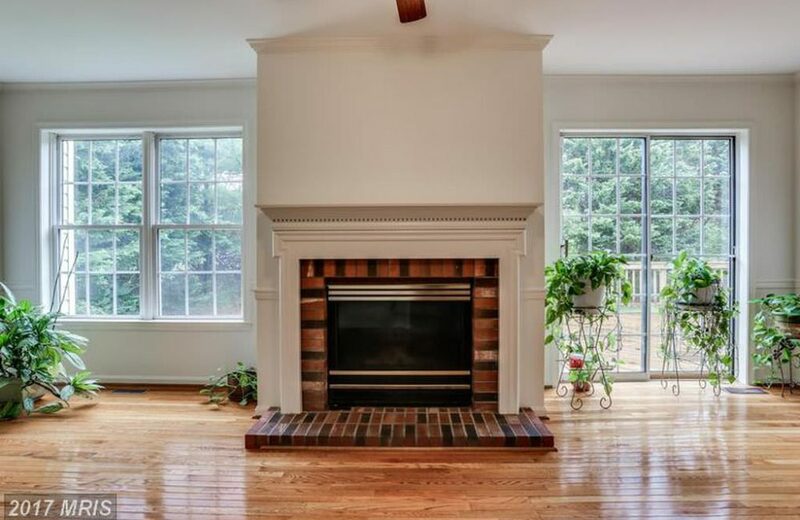 The family room has a gas fireplace and is not only in the center of the home, but it is also the heart of the home. 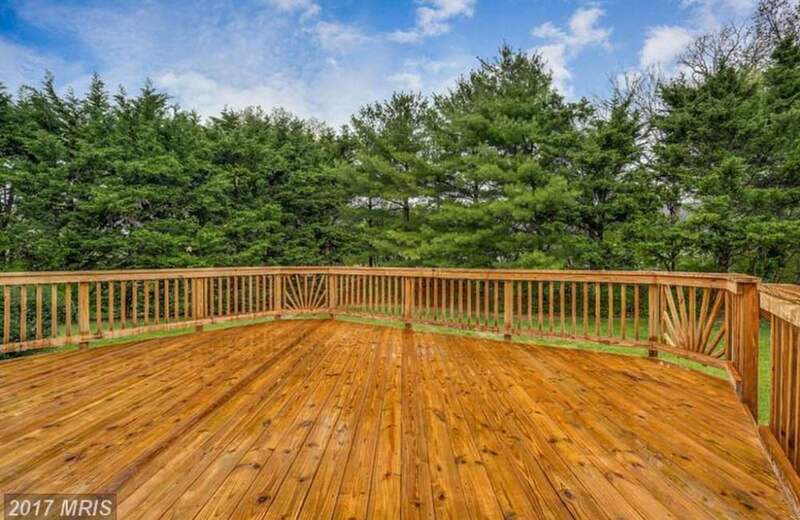 There is a sliding glass door to the deck which can easily host a large party! 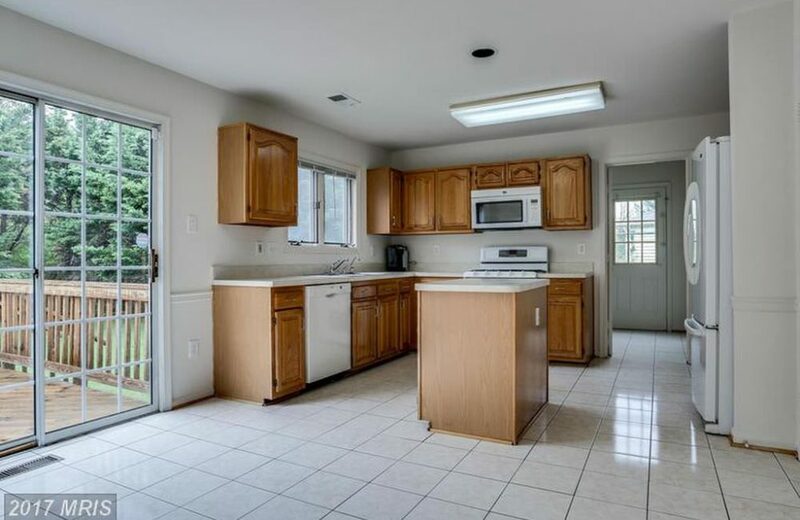 The kitchen is spacious with lots of cabinetry, a center island, two pantry closets and an eat-in area. 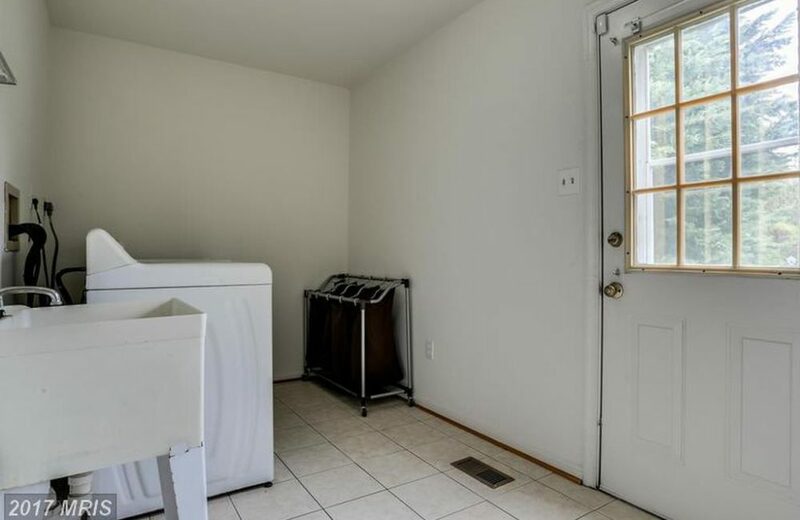 First floor mudroom off of the two car garage has the laundry and access to the side yard. 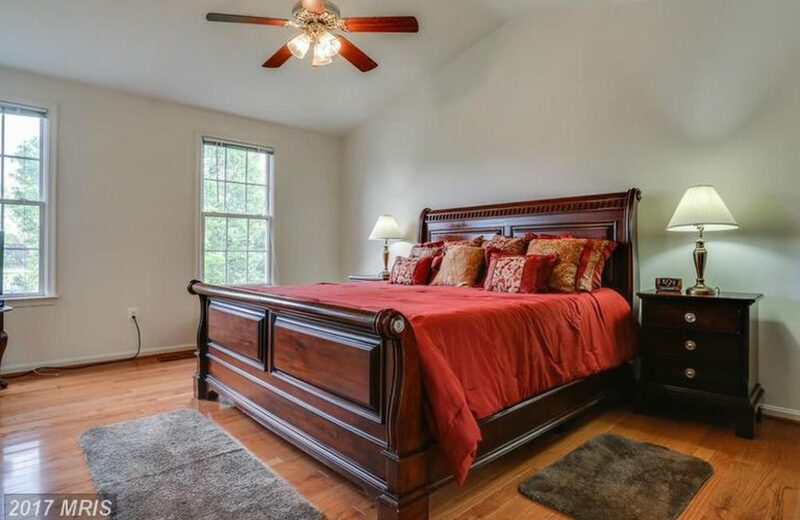 The upper level has 4 very nice sized bedrooms as well as a master sitting room that can be used as an additional bedroom or nursery. 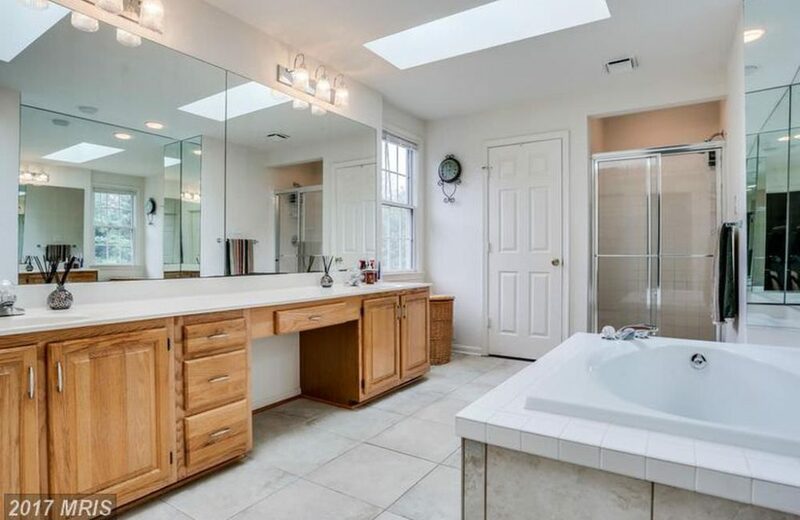 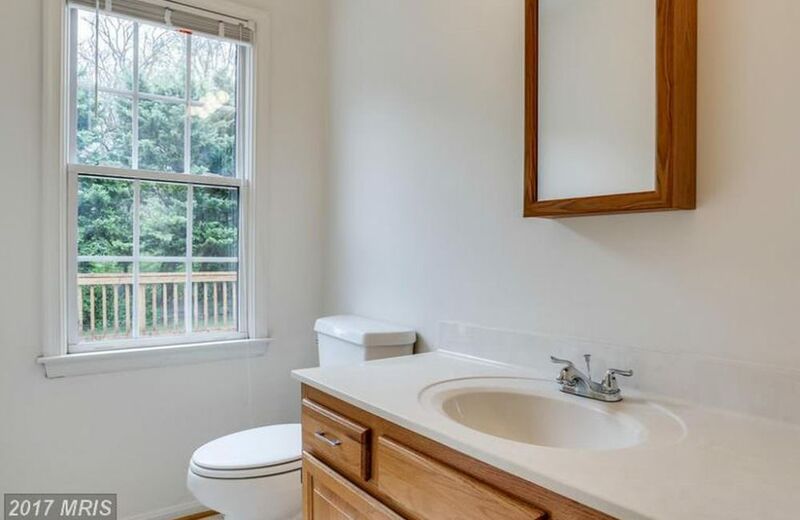 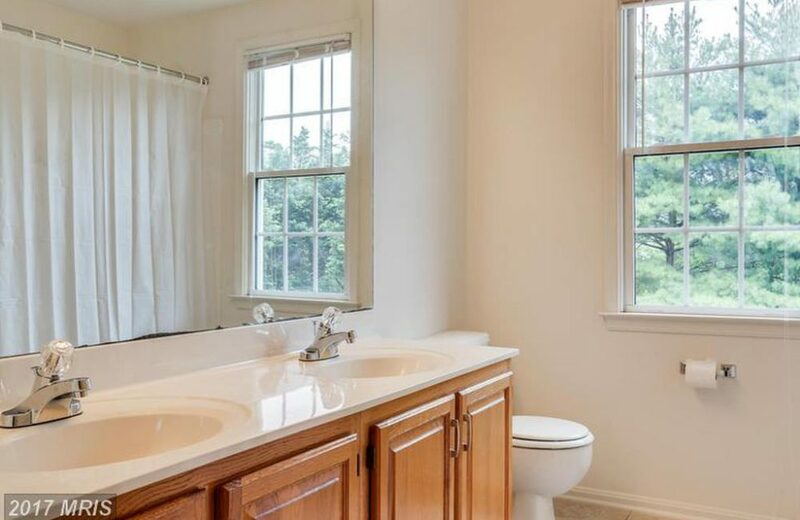 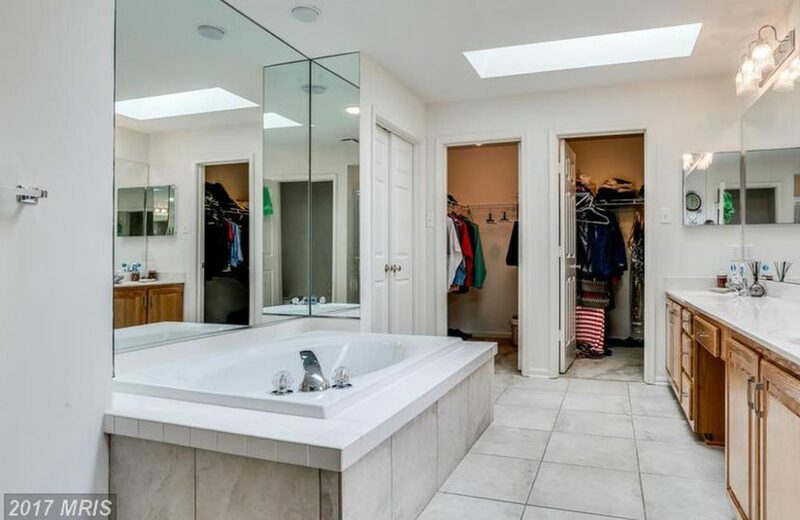 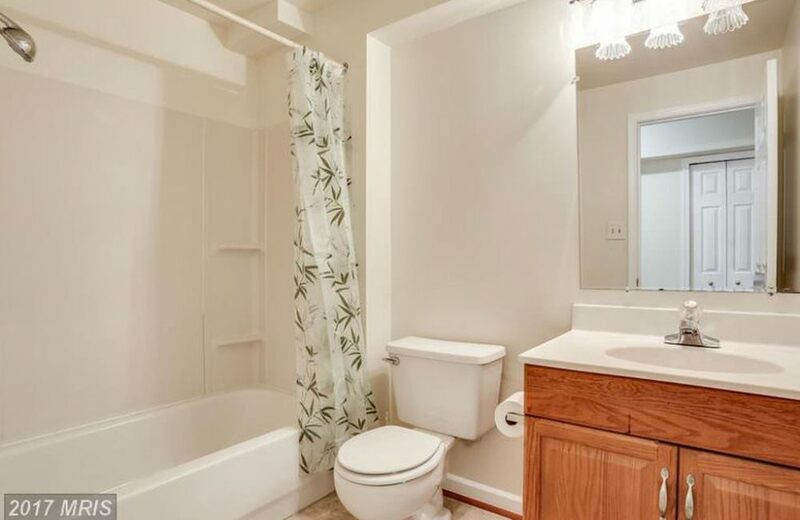 The master bathroom is large with separate soaking tub, two walk in closets, and lots of counter space. 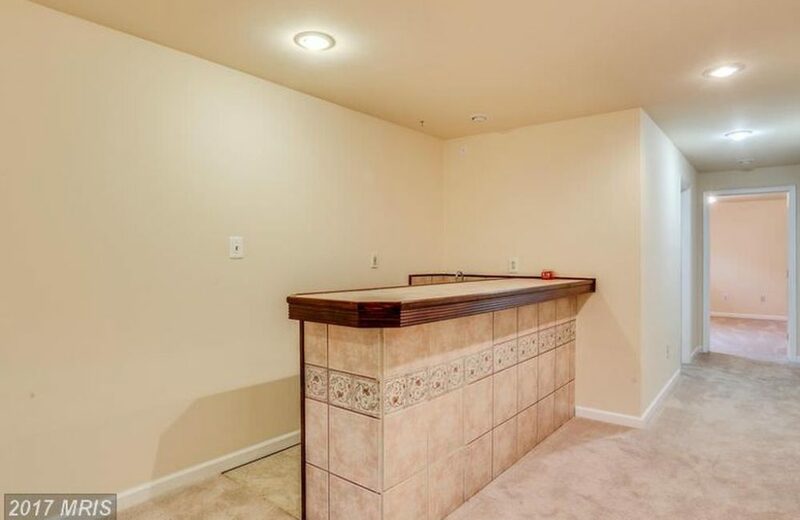 The lower level is very expansive and is equipped with a wet bar, separate den area, full bathroom and bedroom. 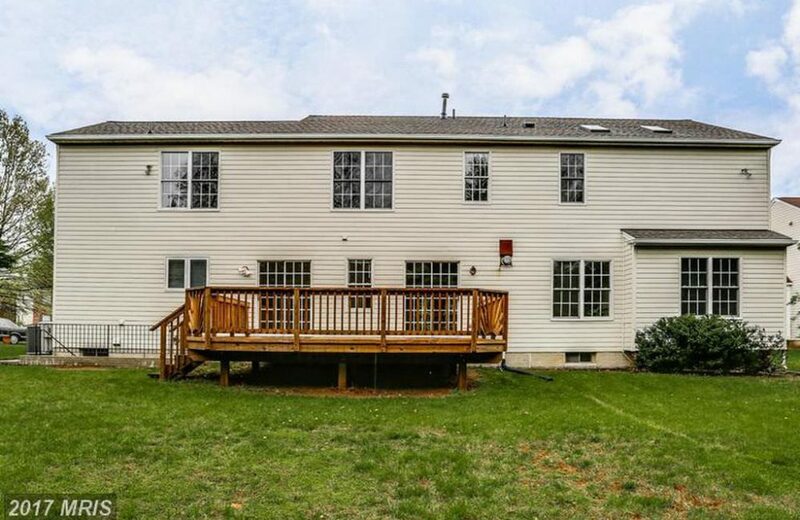 It is walk out to the backyard which is tree lined and has plenty of space for a playground, bar-b-q, or BOTH! Don’t miss it!